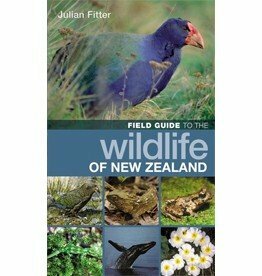 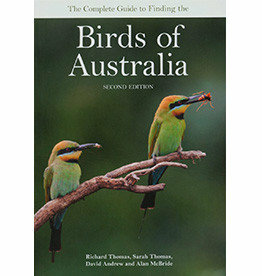 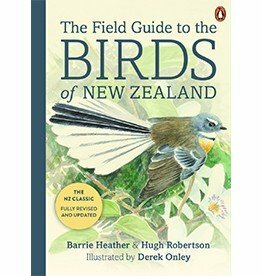 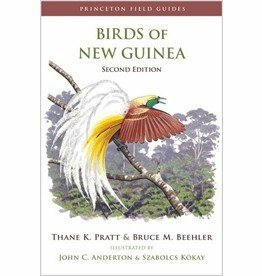 This is the completely revised edition of the essential field guide to the birds of New Guinea. 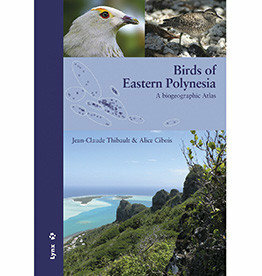 This new Helm Field Guide covers the species-rich Melanesia region of the south-west Pacific, from New Caledonia and the Solomons through the Bismarcks to Vanuatu. 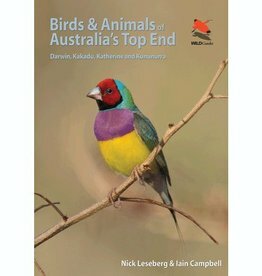 A guide to the special birds found across Australia's vastly varied landscapes. 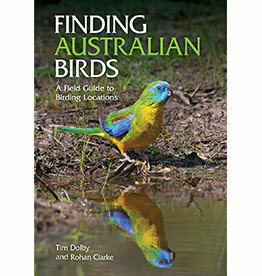 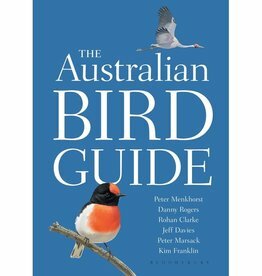 A complete guide to locating every resident bird species in Australia. 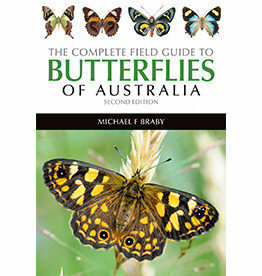 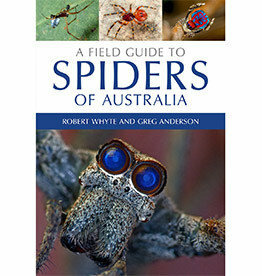 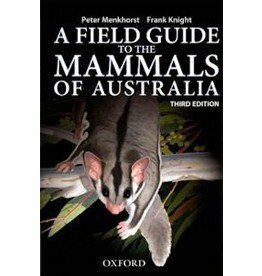 Uncovers the best sites for observing Australia's spectacularly diverse and unique mammals. 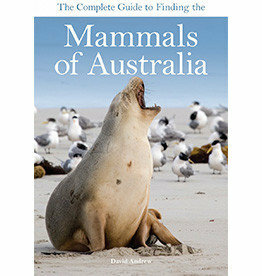 A Naturalist's Guide to the Reptiles of Australia bevat prachtige kleurenfoto's en informatie van de 280 meest voorkomende reptielen. 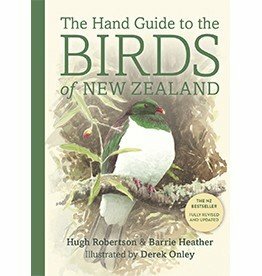 Birds of Eastern Polynesia provides a comprehensive presentation of the 240 species of birds ever recorded in Eastern Polynesia, a vast area of Oceania.